City Limousine Hire SydneyWho doesn't wish to enjoy the city journey in the luxurious car? 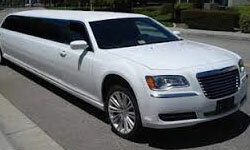 Sydney Urban Limo Hire provides the superb service in which you can comfortably and safely enjoy the city trip. Our professional chauffeur picks you from your place and drops you at your destination providing hassle-free drive.